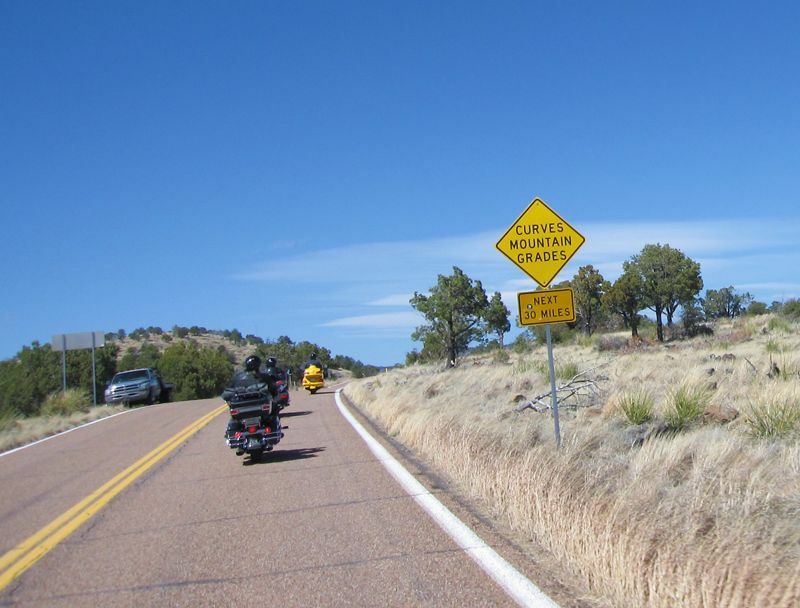 Today is what the whole trip was about, riding the Coronado Trail, US Hwy 191, what we consider to be one of the roads in the western USA for motorcycle riding. 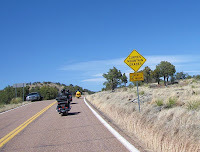 This is a photo of our bikes in Clifton, AZ, at the southern start of the highway. Last night we camped off the side of the road midway up the highway. This morning we rode north and came back south through New Mexico on highway 180. And then back over to Clifton, where we took another pass at the Coronado Trail. 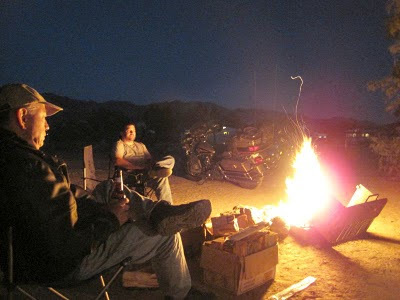 Tomorrow morning I'm heading out on a 5-day motorcycle camping trip into Arizona with guys from our riding club. We do this trip every Spring Break, though not necessarily the same exact route. 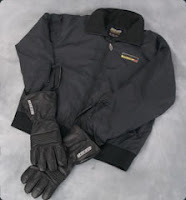 This will be my first motorcycle camping trip on my Honda ST1300. I've got it all packed up and ready to go. Seems like I have more space to carry things on the ST1300 compared to my Ultra Classic. But that may also be because over the many camping trips I've done, I'm just taking less and less stuff. Anyways, I plan to take plenty of photos. In fact, I'll snap some photos with my cellphone, and upload them to this blog as it happens, along with some notes. It'll be just like you're there with us. Provided of course, I have cell service where I'm going. This route will more than likely change. Some of these roads are still closed due to unseasonally high snow fall. So we'll have to shoot from the hip, and figure out alternative routes as we get there. But that whole spontaneity thing is part of what our club is about. Whatever happens, we're going to get some good riding in, and have a great time.